This morning, Sony has just released two new compact cameras good enough for any pro. Enhanced resolution for more detailed pictures is the name of the game for both these models. The RX100 II adds a new 1-inch back-illuminated Exmor R CMOS sensor for incredibly beautiful imagery. 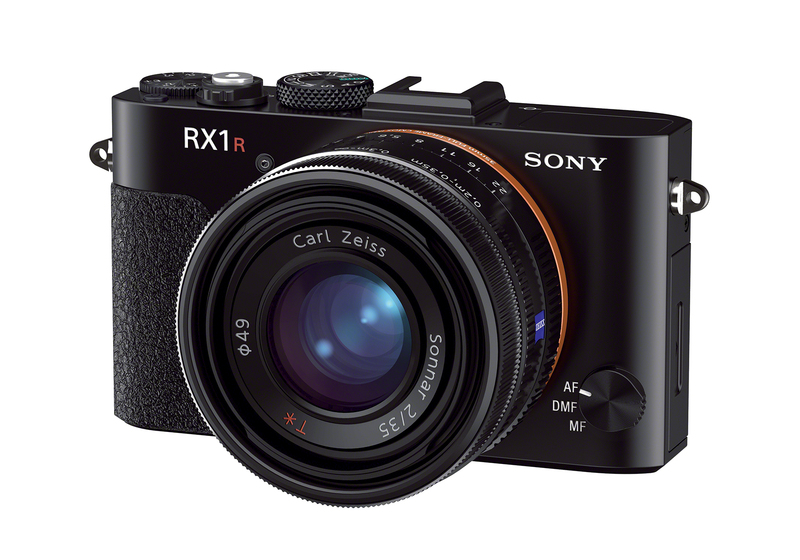 The RX1R is geared for the enthusiast that wants the most detail possible and removes the low-pass filter to realize the full resolution potential of the image sensor. Both cameras will be available the beginning of July. Sony’s backlit sensor is the world’s first 1.0-type back illuminated sensor, (with 5.9 um pixel size) making it 40% more sensitive in dimly lit situations than the existing RX100 model. In conjunction with an f1.8 Carl Zeiss Vario-Sonnar T* lens, you can get great photos and video – from sunlight to dark evening shots. The RX100 II also comes with Wi-Fi built in along with a first for Sony – NFC (near field communications). Now, with one touch, you can wirelessly transfer content between compatible devices. With Smart Remote Control functionality you can preview images and control shutter release directly from your connected phone or tablet. A Multi-Interface Shoe on the RX100 II allows users to add optional accessories including an electronic viewfinder, powerful external flash and clip-on LCD monitor. A Multi Terminal lets users add a shutter-release remote control. In video mode, you can now also shoot at 24P for those Hollywood looking shots. A stepped zoom is also new. By revolving the front control ring, you can instantly select 28mm, 35mm, 50mm, 70mm or 100mm focal lengths. MSRP is scheduled to be $750.00. 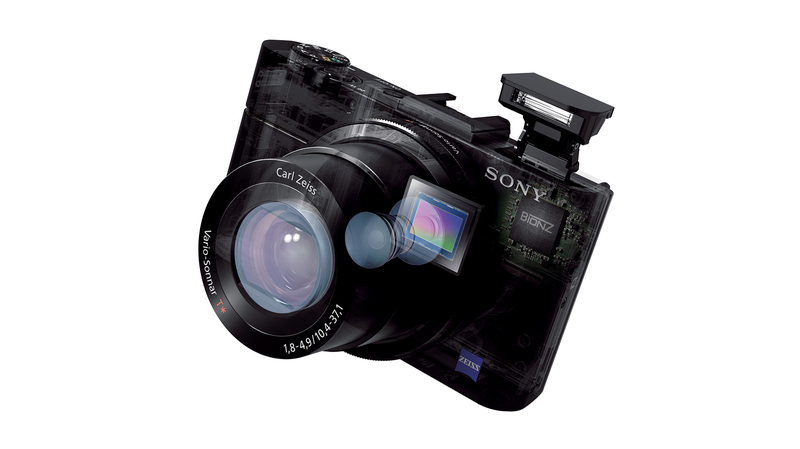 Click here for a full spec sheet of the Sony RX100 II. Designed primarily for the landscape photographer who wants MAXIMUM detail in their shot, the RX1R is designed to deliver. While the size and weight of the new RX1R is the same as the former DSC-RX1, the new update comes with TRILUMINOS Color technology, allowing for the ultimate image playback on compatible BRAVIA televisions. A new flash, the Sony HVL-F43M will also be available this July for about $400. PHOTO GALLERY - Click on any photo to see larger version, then use left and right arrows to see more.